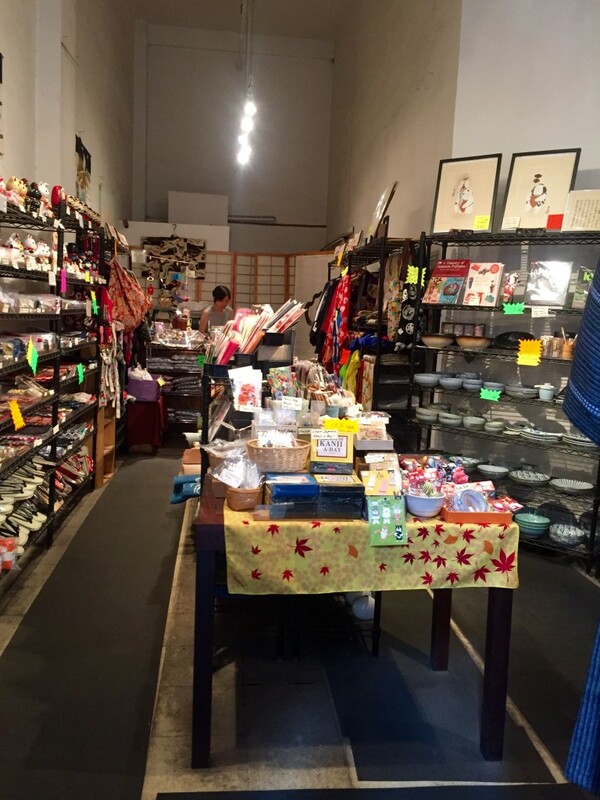 Kyotoya, a small Japanese shop that specializes in goods from Kyoto, closed its Chelsea brick-and-mortar store at the end of September. 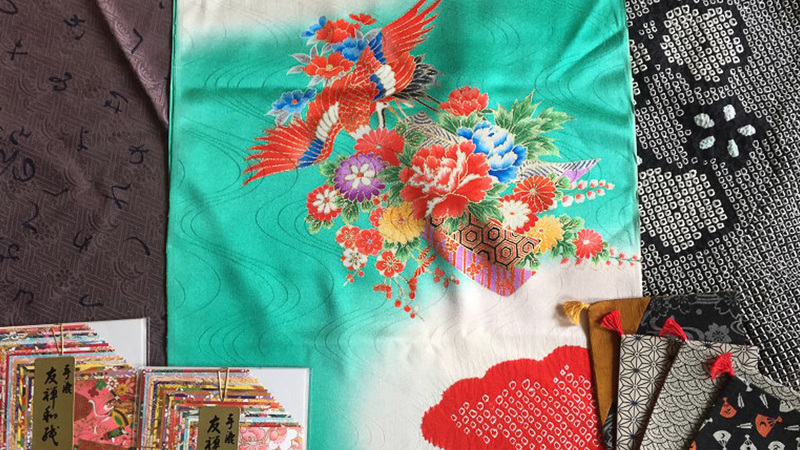 If you were a frequent – or even infrequent – patron of the store, or if you like Japanese housewares in general, all is not lost. The owner, Reiko (who asked that her last name not be used in this article), emphasizes that the store didn’t go out of business. Instead, she says, she’s focusing on her online store, which you can find at Amazon.com. 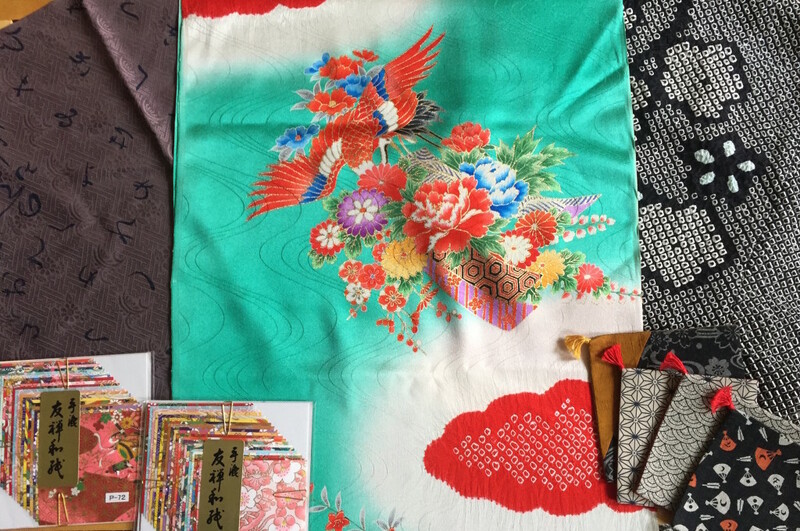 Opened in 2001, Kyotoya was a local source of goods ranging from origami paper to chopsticks to wedding kimono. 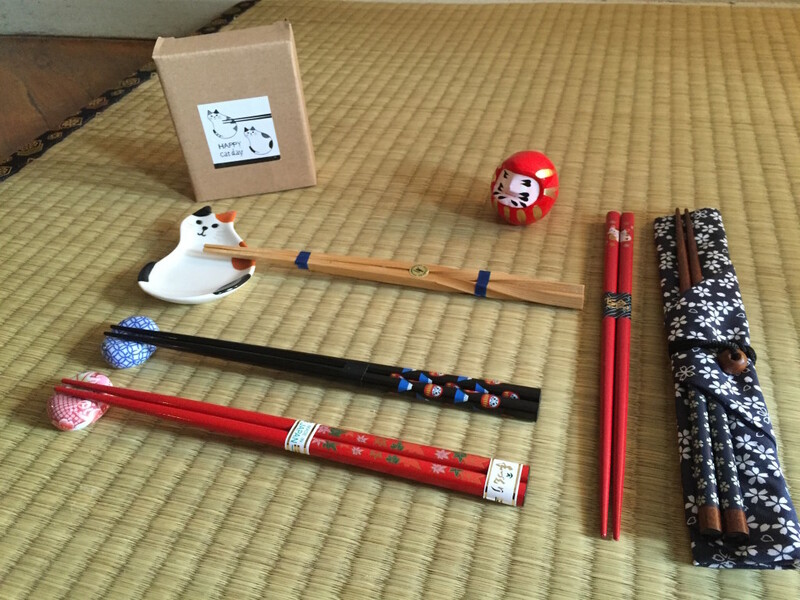 As of now Kyotoya’s Amazon store doesn’t have nearly the volume of inventory that Reiko was able to pack into her small space on W. 19th Street, but there are still a lot of nice Japanese items, such as stationery, daruma, kokeshi dolls, bowls, and teacups. Shopping online won’t be the same as walking into the physical store, which immediately soothed customers with its quiet background music and smell of incense. We’ll just have to imagine those things as we place our virtual orders.